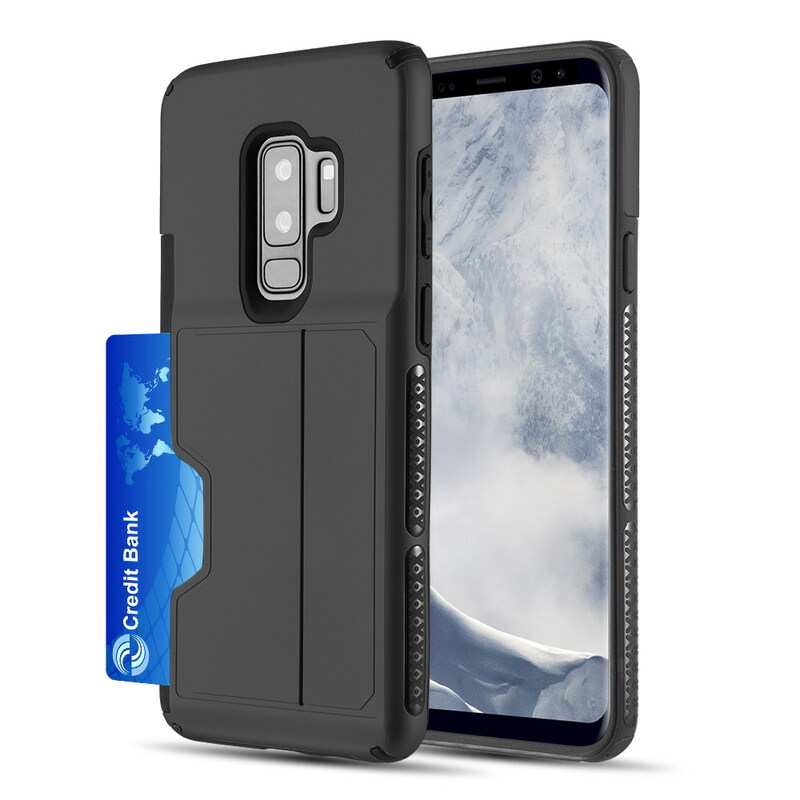 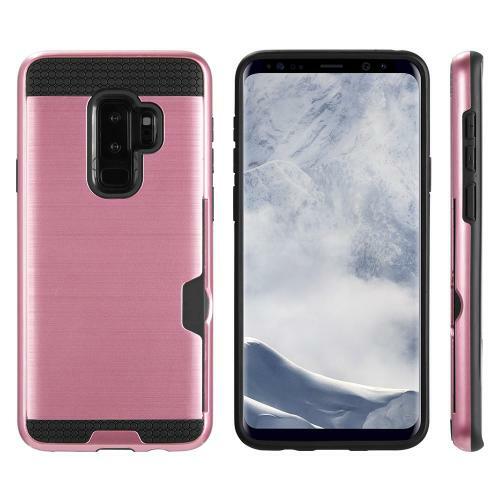 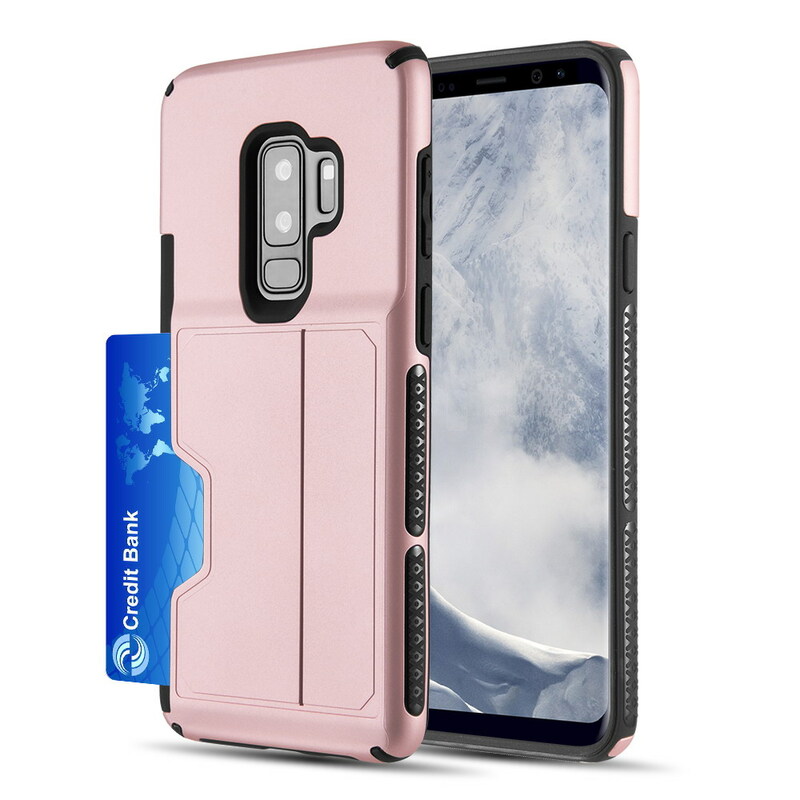 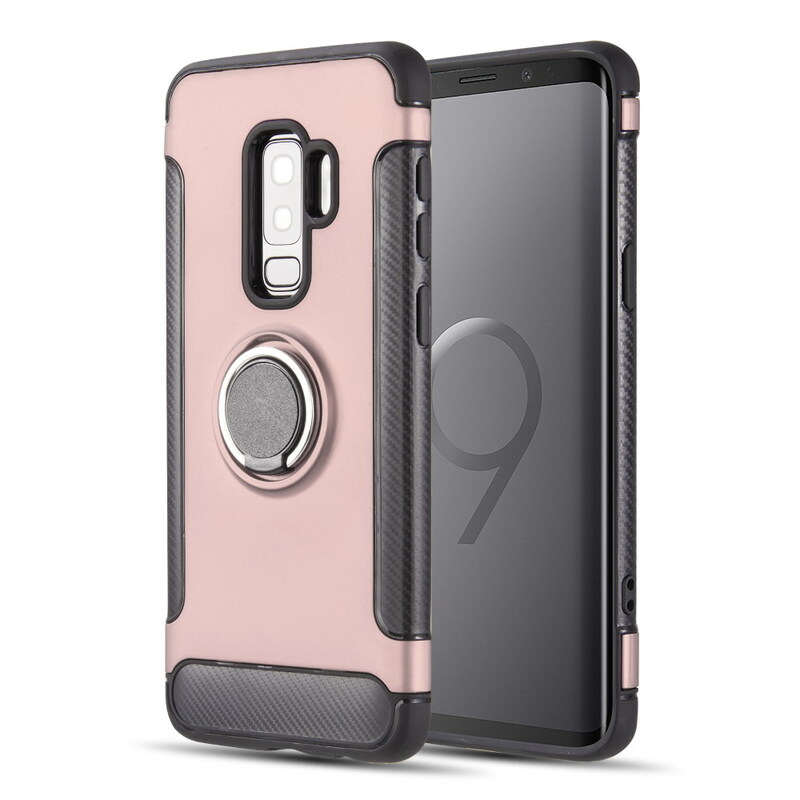 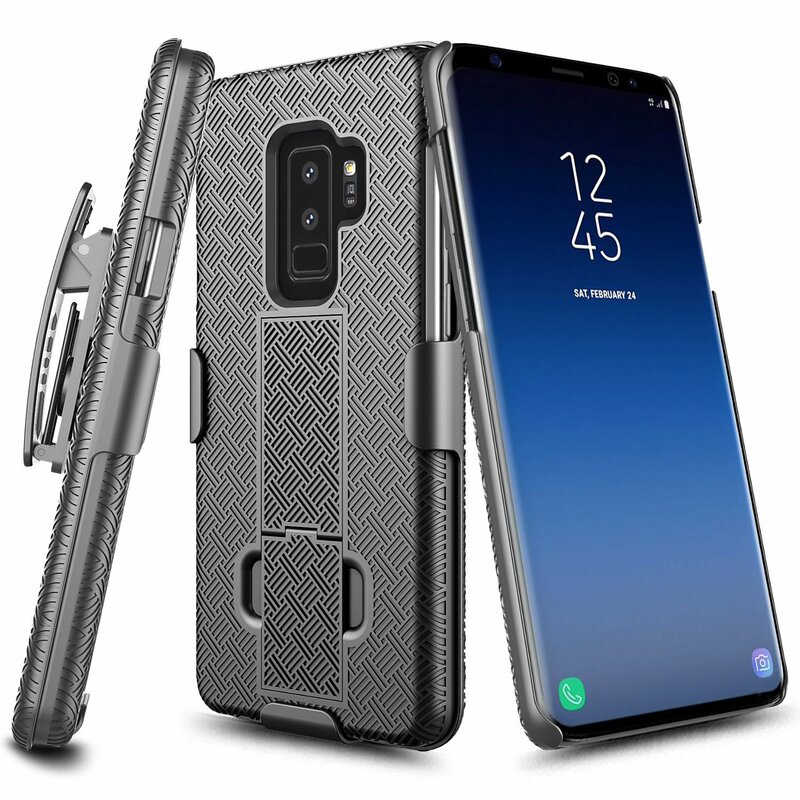 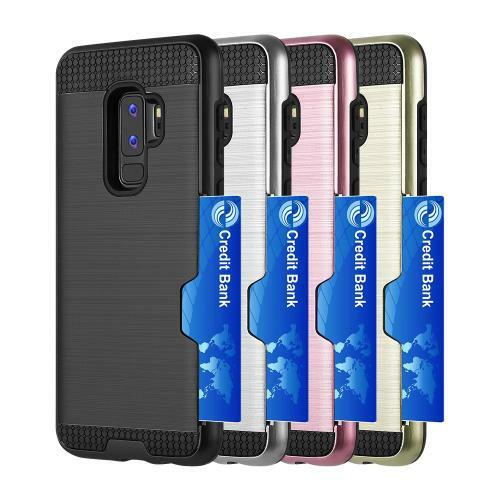 [Samsung Galaxy S9 PLUS] Slim Case, Slim Brushed Metal Hybrid Hard Case on TPU w/ Card Slot [Rose Gold/ Black] with Travel Wallet Phone StandProtect your phone with style through this sleek case. 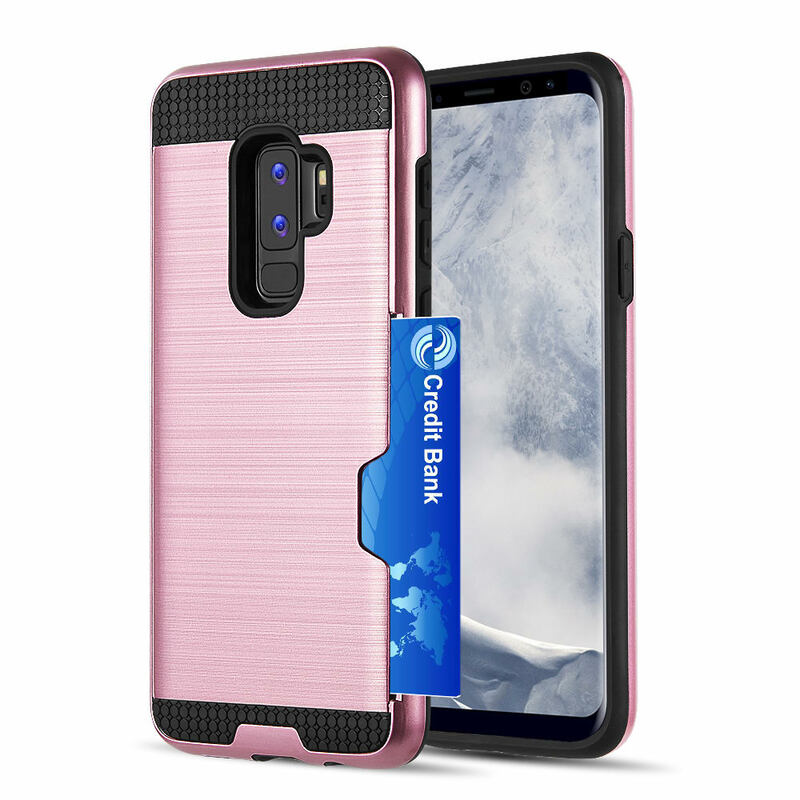 Provides ultimate protection from scratches and its perfect mold keeps the phone trim and trendy. 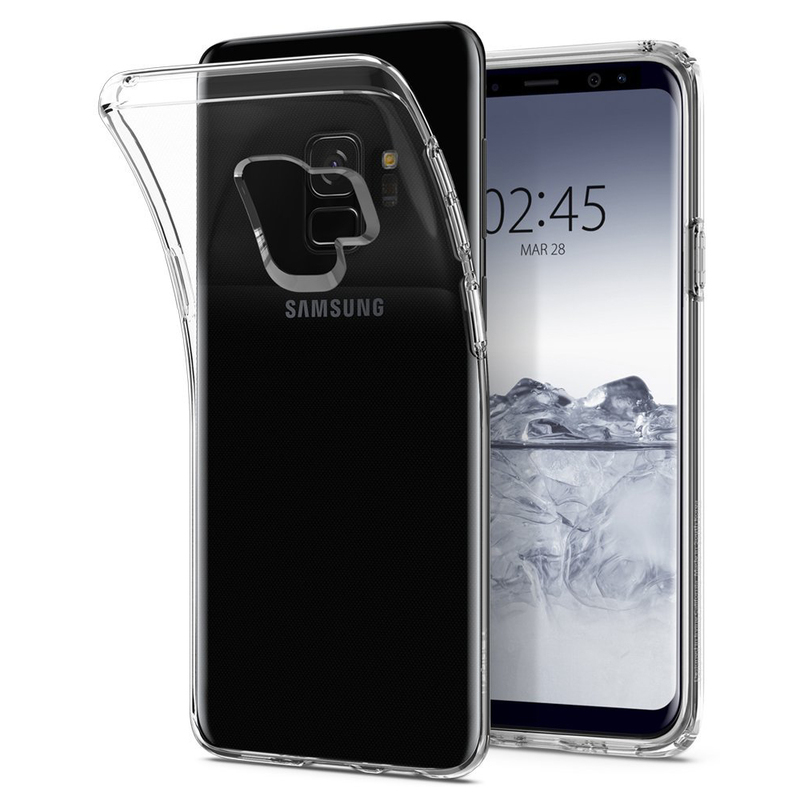 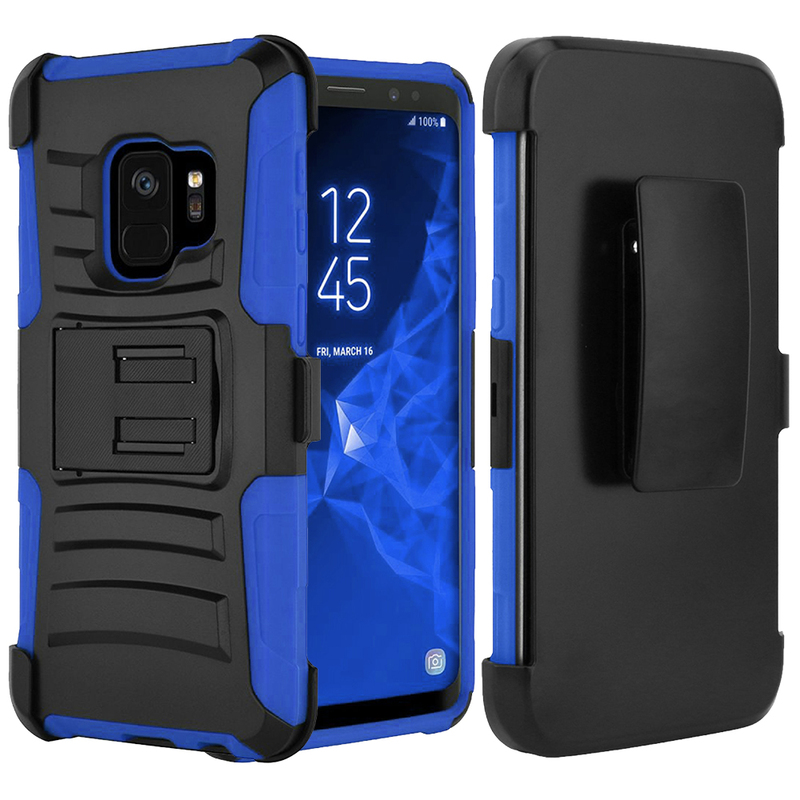 Sturdy case that's easy to use and appears to protect the back and sides of the phone well. 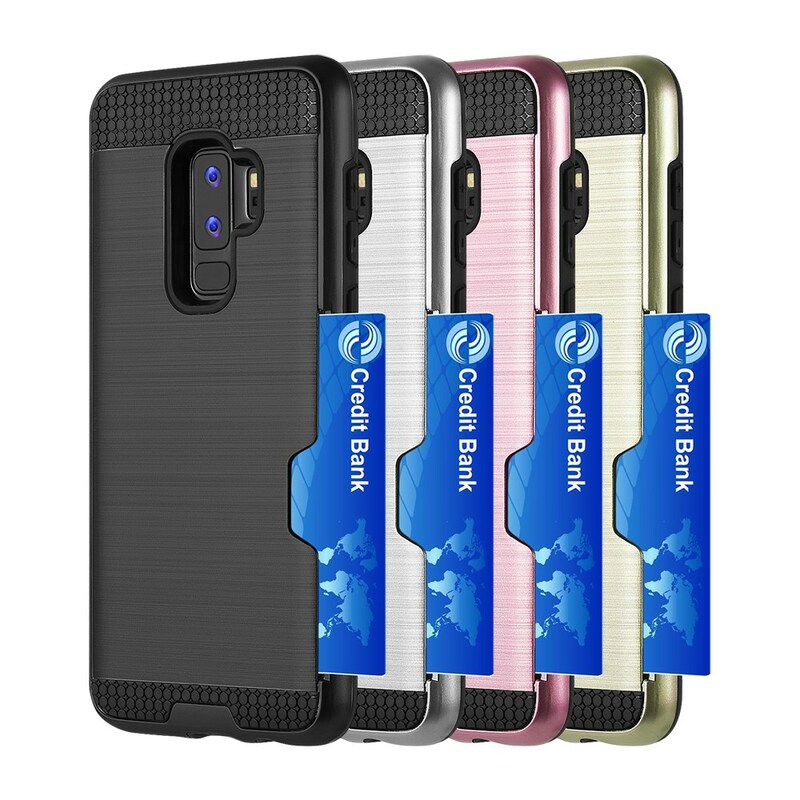 It offers great protection, convenient to use and hold my ID cards securely.